How do I control paper clutter? How do I organize paperwork? These are definitely the all-time most popular organizing questions. Here’s the good news – I’ve got the answers! The paperless society has yet to become a reality. And until it does we’ll all have to deal with the inflow. 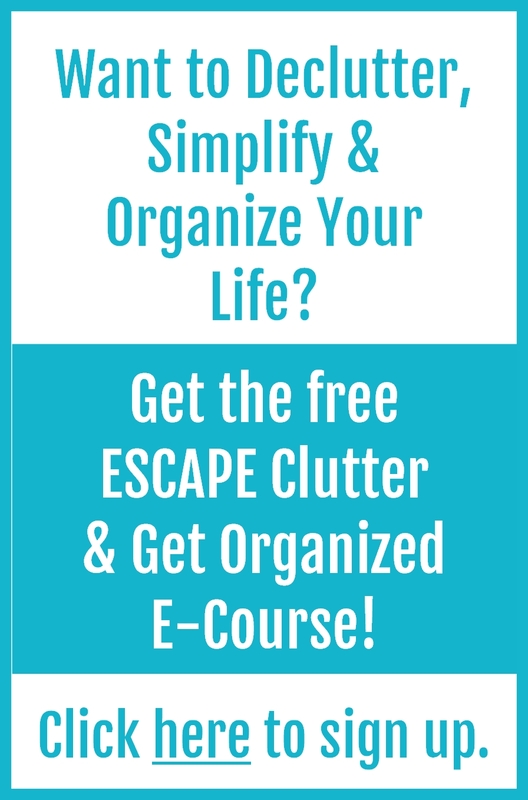 Here’s what you need to do to stay organized keep clutter away!